During CES 2010, I had to opportunity to play some highly anticipated titles at Capcom’s reception for the media. Amongst the titles present, I was most eager to try the new update to last year’s critically acclaimed title “Street Fighter 4”. One of the developers graciously showed me a few new features and challenged me to a few rounds to show off the new additions to the game. I was first presented with the updated roster at the character select screen. According to the Capcom’s representative, there will be a gang of eight ‘new’ characters added into the mix from both previous titles and new ones. Despite a controversial decision, the game will now be a standalone installment instead of direct-to-download. There’s plenty of features to justify the decision including the healthy addition of new maps, new ultra combos (now selectable before the start of a match), a tweaked fighting engine, and new online modes. This game clearly would not have been feasible to market as “cheaper” downloadable content. 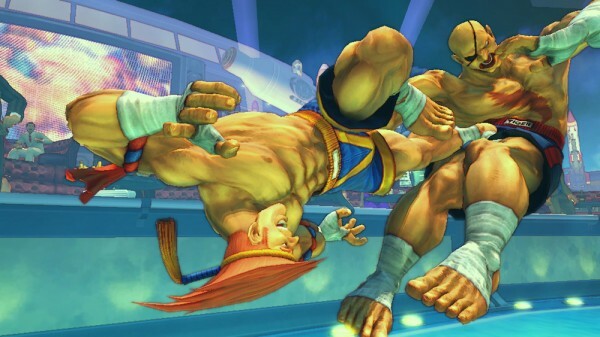 There’s not much to say about the game play since it was relatively unchanged from the fluidity of the original Street Fighter 4. 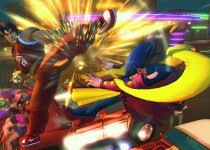 The new challenges of the fight system might alter the course of the overall gameplay. During my preview experience, I played against one of the newcomers named “Cody,” a jail-bird character clothed entirely in a black and white striped outfit plus a ball and chain. The rep who I played against opted to let me take a few swings at him so that he could fill up his “revenge” meter to demonstrate the ultra combo. The animations were simply brilliant, the sudden rush and satisfaction of unleashing an ultra combo will never grow old. In addition to the new characters, I had a glimpse at one of the new maps titled “Africa”. Although I had previously shrugged it off as minor additions, I thought twice after seeing the details of the level. Other than that, there’s not much else to say about the ultra combos system. I decided to go with Sagat and selected his new ultra to test out in the arena. Interestingly enough, unlike his earlier ultra that only worked within a very close proximity, his new ultra is very similar to Ryu’s ultra Hadouken move. This new option to swap ultra moves before matches will undoubtedly broaden the range of strategies available to each persons play style. I am eager to fully see where the development team will take the game with these new changes. Overall, there’s a lot of potential for this title to refresh fans. Ideally I would have loved to take more time to test all the other characters and maps, however our pressing schedule just couldn’t allow it. I will be returning to this game after the title launches this April. I came to terms with being slightly annoyed that this game wouldn’t be a straight-to-download, but rather a full game. There’s plenty of new features offered to justify the price. 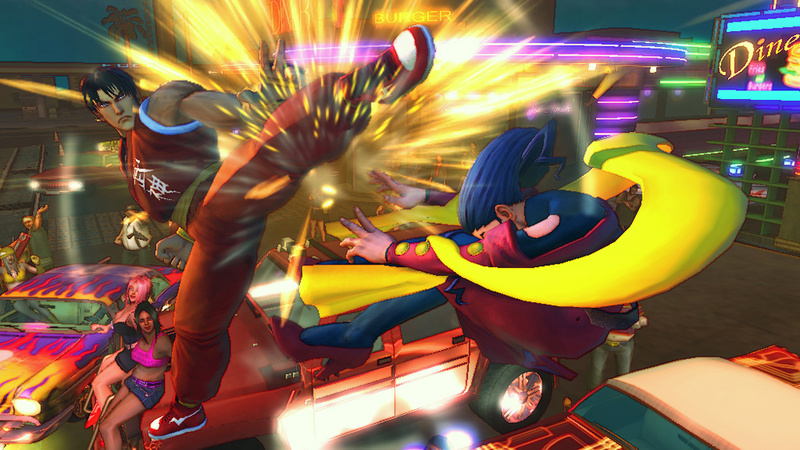 If you had fun with last years Street Fighter 4, definitely be on the lookout for this one. 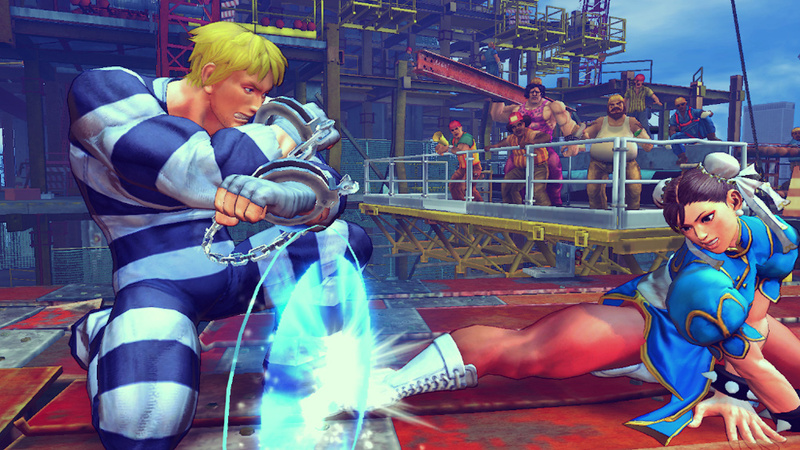 Super Street Fighter 4 will hit stores for the PlayStation 3 and Xbox 360 on April 27th, 2010.